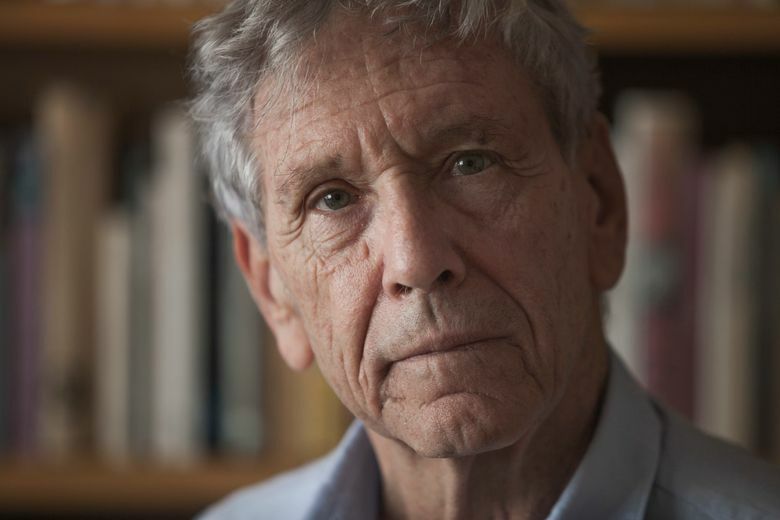 Amos Oz was known around the world for his dozens of novels, essays and prose about life in Israel, including a well-received memoir, "A Tale of Love and Darkness." He won some of the literary world's most prestigious honors. 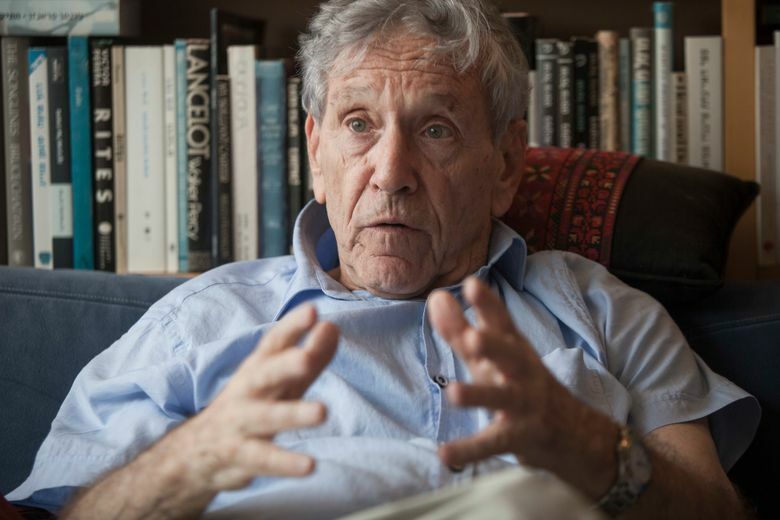 JERUSALEM (AP) — Israeli author Amos Oz, one of the country’s most widely acclaimed writers and a pre-eminent voice in its embattled peace movement, died on Friday after a battle with cancer, his family announced. He was 79. His daughter, Fania Oz-Salzberger, announced her father’s death on Twitter. 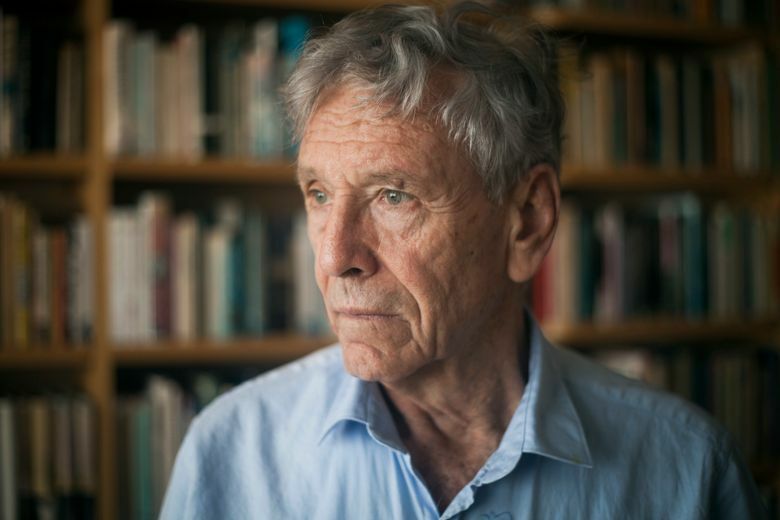 “My beloved father, Amos Oz, a wonderful family man, an author, a man of peace and moderation, died today peacefully after a short battle with cancer. He was surrounded by his lovers and knew it to the end. May his good legacy continue to amend the world,” she wrote. Oz was known around the world for his dozens of novels, essays and prose about life in Israel, including a well-received memoir, “A Tale of Love and Darkness.” He won some of the literary world’s most prestigious honors, including the Goethe Prize and the French Knight’s Cross of the Legion D’Honneur, received honorary doctorates and was a perennial candidate for the Nobel Prize in literature. Oz was born in Jerusalem in 1939, the son of immigrants from eastern Europe. As a teen he rebelled against his upbringing, looking to put behind what he felt was his parents’ world that glamorized Europe and the West and instead was drawn to the young pioneers who built the early state. “I secretly dreamed that one day they would take me away with them. And make me into a fighting nation too. That my life too would become a new song, a life as pure and straightforward and simple as a glass of water on a hot day,” he wrote in his 2002 memoir. He would complete high school at Kibbutz Hulda in central Israel, and return to the kibbutz after completing his mandatory military service in 1961. While working in the farming community’s cotton fields, he published his first short stories. After earning a degree in literature from Jerusalem’s Hebrew University, he would spend 25 years on the kibbutz, dividing his time between writing, farming and teaching at the community’s high school, according to his website. As a reserve soldier in a tank unit, Oz fought in the 1967 and 1973 Mideast wars. In a career spanning half a century, Oz published over 35 books, including 13 novels as well as children’s books and collections of short stories, and hundreds of articles on literary and political topics. His works were translated into more than 40 languages. His works included “In the Land of Israel,” a work that chronicled his travels and interviews with people throughout Israel and the West Bank in the 1980s about the country’s past and future; “My Michael,” a novel about a troubled marriage in 1950s Jerusalem, and “A Tale of Love and Darkness.” That 2002 memoir, recounting his childhood in Jerusalem and the suicide of his mother when he was 12 years old, won him the Goethe Prize and other recognitions, and was adapted into a film starring Natalie Portman. Oz was a leading voice in Israel’s peace movement and a friend of the late Shimon Peres, a former prime minister and legendary politician who won the Nobel Peace Prize for his efforts to reach a deal with the Palestinians. Oz frequently wrote essays and delivered lectures urging the country’s leaders to establish a Palestinian state as part of a peace agreement with Israel. In a 1998 interview, he lamented the deep divisions in Israeli society — a prescient observation that remains true to today. In a 2001 interview with The Associated Press, Oz said Israel must wean itself from the view that the West Bank and Gaza were assets to be traded for peace and instead should just be given away. He was among the founders of Peace Now, a leftist organization that opposes Israeli settlements in the West Bank, and was a leading voice in the 2003 “Geneva Initiative,” an unofficial peace plan reached by leading Israeli and Palestinians. He also was a supporter and activist in Meretz, a dovish Israeli political party. In recent years, he, along with fellow authors David Grossman and A.B. Yehoshua, became pillars of the country’s peace movement, which has grown increasingly marginalized over the past two decades. Prime Minister Benjamin Netanyahu, who was in Brazil on Friday, remembered Oz as “one of the greatest authors” in Israeli history.